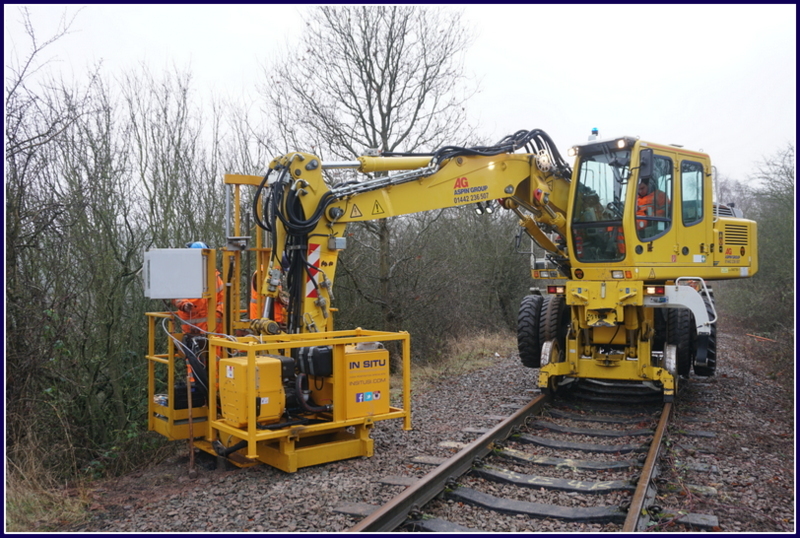 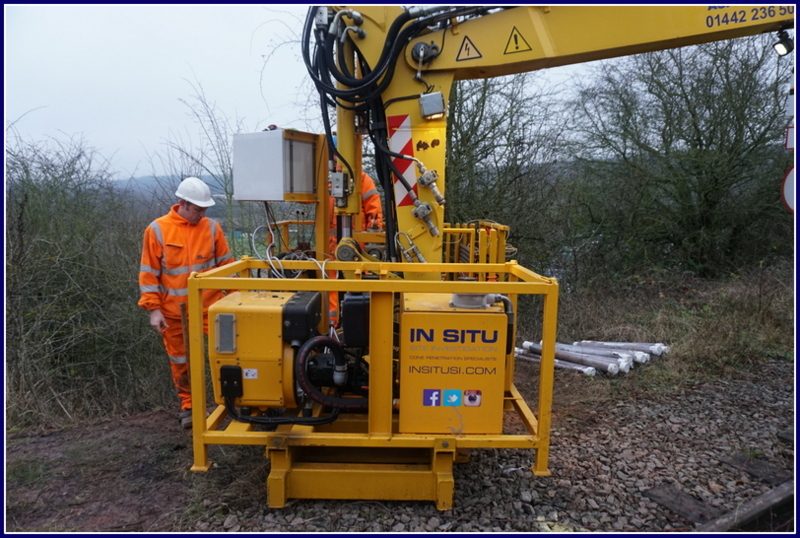 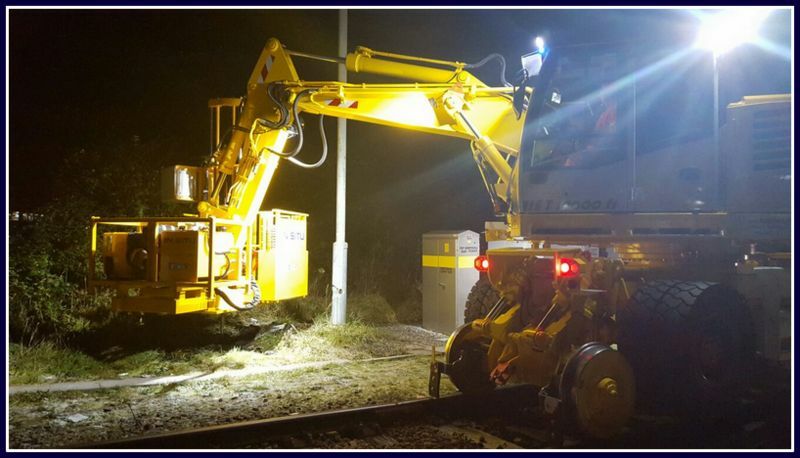 In Situ Site Investigation can offer clients our 20 tonne capacity excavator mounted CPT rigs for rail work. 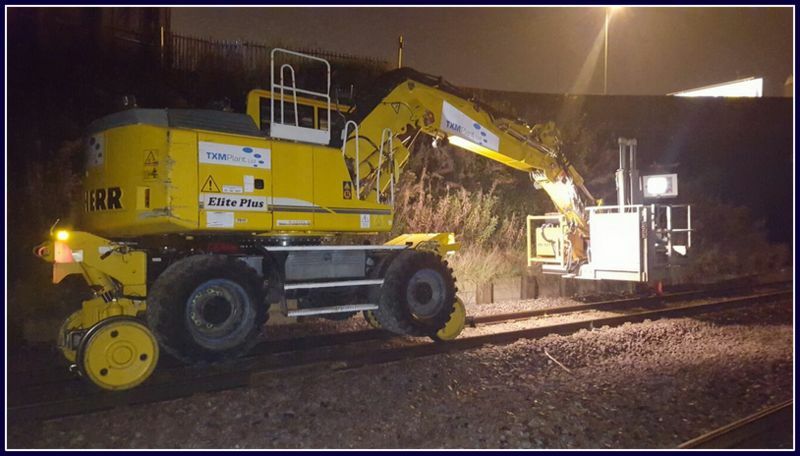 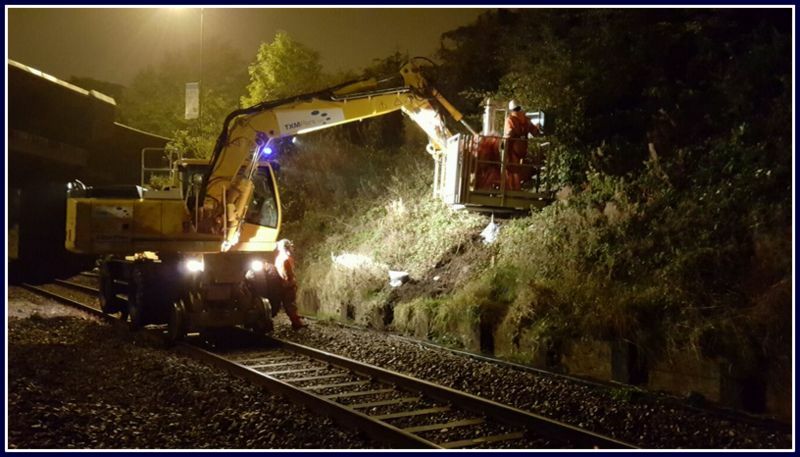 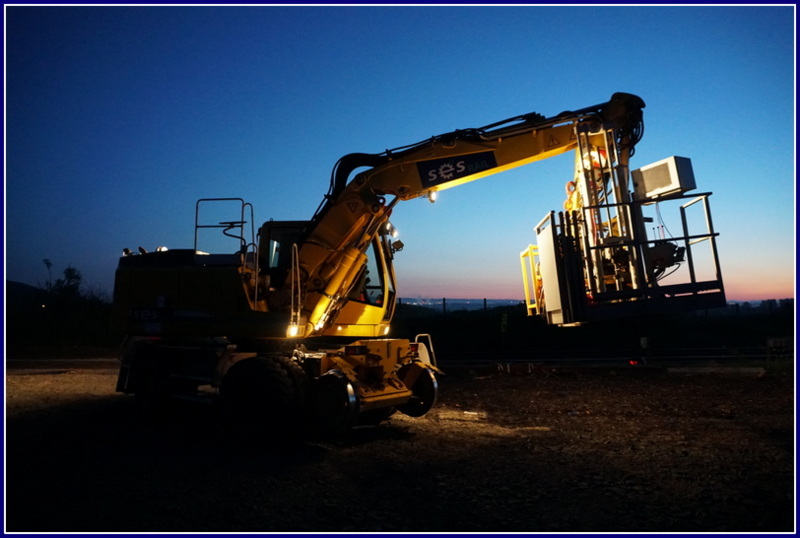 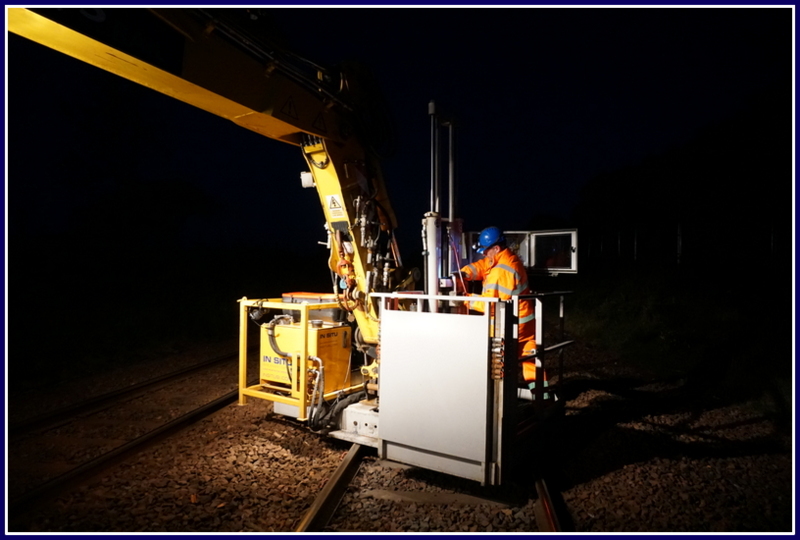 Due to an increased demand for our rail services, we have expanded our rail capability to three purpose built excavator mounted CPT rigs. 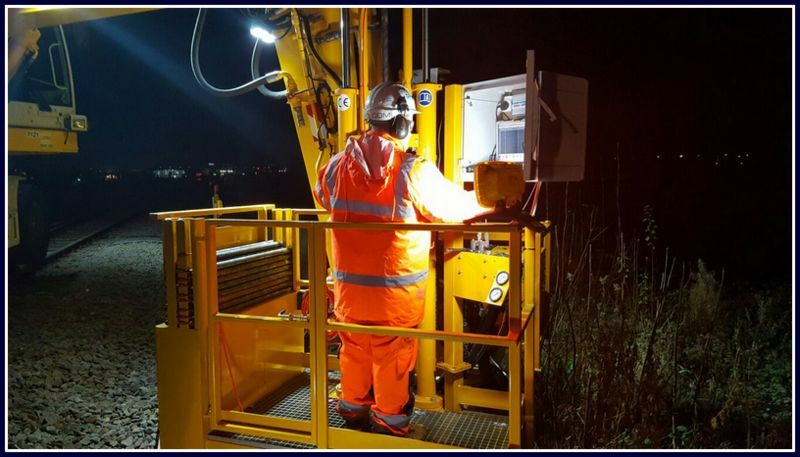 We are now able to utilise all three rigs on a single possession, saving the client the additional cost of further possessions. 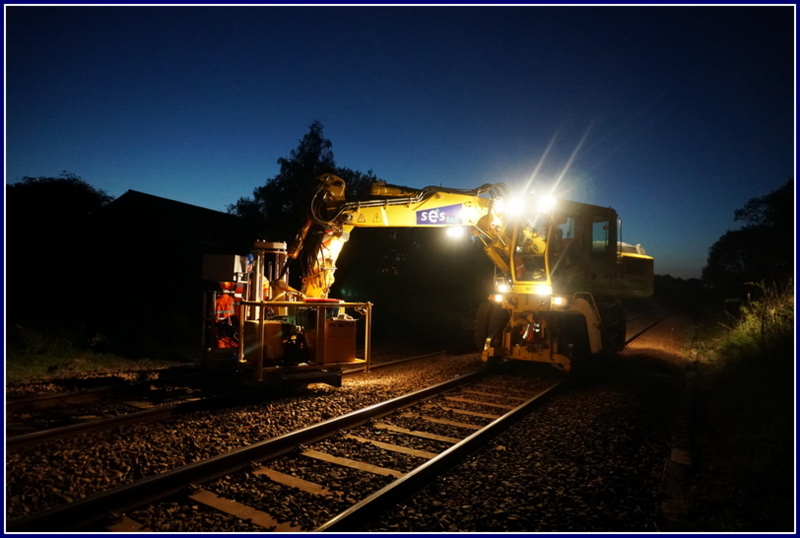 We are currently undertaking several projects in this area and always welcome new enquiries. 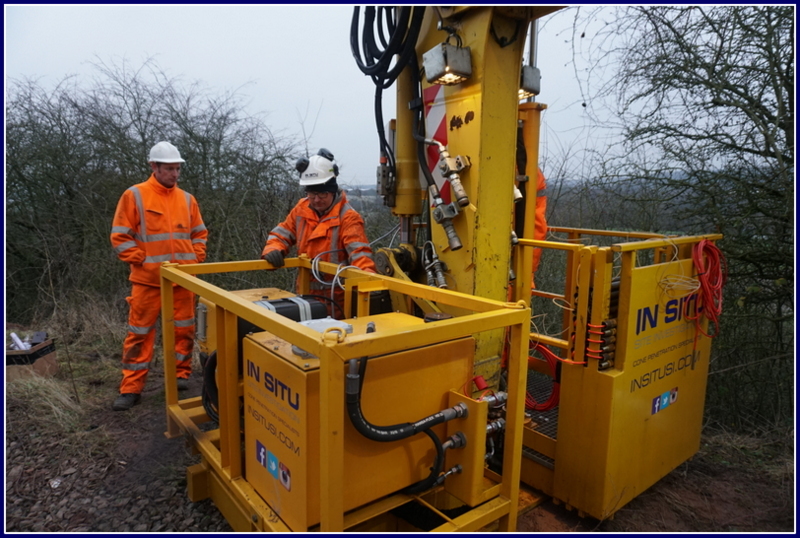 Please contact us on 0845 862 0558 or email info@insitusi.com for further information.